Hi! I wanted to do a quick post about Essential Oils, and more often for people wanting to learn more. We have been using oils every. single. day. Everyday. So. much. better than anything we had bought from a drug store. And so much safer. Ok, so down to business. I need to share this stuff because it’s changing people’s lives. Can you imagine….15 years of snoring! That’s the thing with using essential oils or (EO)–you buy them you think for one purpose, but they are the gift that keeps on giving, so many uses, benefits. The thing about oils is that all the side effects are GOOD ONES, better than I could have guessed. I can be very task oriented. “Buy Peppermint, put on tummy when hurts, put on head when hurts…” and I had no idea of the amount it would increase and raise everyone’s moods. Smell is the greatest link to memory and scientists see a chemical change in the brain when we smell essential oils. After we got the oils, we have been practicing so much more self care, because it’s good, it’s good for you, for your family. Stress is a killer, and moods mark a home. It is worth the energy to take them seriously. The number one killer in San Diego, my city? Not murder. Not car accidents, not injury. Prescription drug overdose. Yes, seriously. It beats them all. The youngest age of new prescriptions? Average age of prescription addiction? Women aged 35-40. Reason being stress. Such a stressful time of life with everything on your shoulders. What really bums me out is that these women go to the doctors looking for help and often end up with an addiction they never wanted, an addiction that can be pretty deadly. Which is why I love oils. They are often more effective, quicker to help, and less expensive than what you can buy over the counter, and they are all natural, made from plants, with so many uses. You may be using lavender oil to treat a sunburn, cut, rash but you will additionally feel insanely calm and relaxed and peaceful you when you treat it. Alright, so I could write 15 posts about the effectiveness, need and life change using oils is, but I am going to get down to the nitty gritty and highlight a couple oils in particular and something called the Family Physician Kit. I’ve talked about this once prior, but wanted to share something that happened since, that made my life. Two weeks ago, I met two moms of special needs boys. We were talking about Occupational Therapy, sensory processing disorders and hyperactivity–their kids are in elementary school. One mom has a child with Autism and ADHD, the other mom a son without a specific diagnosis. As they shared about the meetings they had to have in school they said, “They are terrible. All these people sitting in a room telling you how terrible your child is.” And they both wiped away tears. The next day, a mom, the one with the first grader with ADHD picked her son up from school. The school had been pushing and pushing her to take him to the doctor for his ‘attention’ issues, it was overwhelming for her, frustrating. That morning she had put the InTune on him, and when she saw the teacher, she was beaming. That one drop of oil was life changing for that little boy, his teacher, his classroom, his mom and his entire family. If only she knew what she was taking home that night. This is a life changing one for lots of families out there. Also, Andrew uses it often as well. Nothing beats peace and calm for children so they can learn, and peace for mommy’s hearts. I don’t get headaches often. Andrew does, sometimes daily. He loves this oil called Past Tense. Well, remember how I quit caffeine? We are loving life without it, but earlier this month, I had a chai, it was awesome! But then…bum bum bum…I had one the next day, as well. That following day I had such a killer headache, I didn’t even know what to do with myself. I rolled the Past Tense (it comes in a little roller bottle so it’s easy to put on quickly). I don’t need this one often, but when I do, I want to kiss this little bottle filled with relief. Andrew puts is on his temples and neck for a gnarly one. Find it here under oil blends, give it as gifts to family or co-workers, the gift of freedom from the pain. He felt better, his sinus headache gone. Fun fact, Helichrysum is made from tiny little flower clusters, it’s no joke to collect and press them for oil, but that stuff is magical. We were able to have growth group that night no problem. That’s the thing with oils, they help you live your life, healthy, strong, happy. This moment brought to you by Balance. Prior to this they were certain that there was one toy in our entire house and they both wanted it. 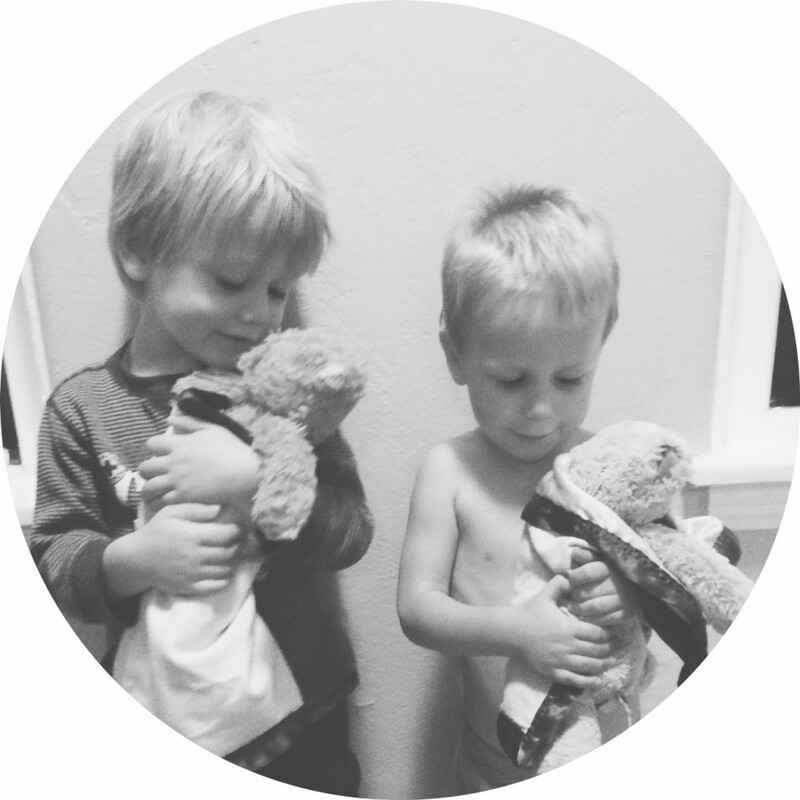 I put one drop of balance on each of their bears, and it was suddenly nurture, cuddle, kind play time. They even made little bunk beds for them. Balance and Elevation I call my “Sibling Harmony” oils. If you have more than one, check this one out. Moms, put this in your bathtub after a long day. Here’s a fun sensory activity: Add some Balance to play dough and watch your kids relax and focus while getting the tactile input of the dough and experiencing the Balance oil. I touch it to their stomach, just the skin. Can you imagine. Tummy aches hurt, they are no fun, and now we can just skip right over them. This is also a phenomenal one for infants with reflux and gas because it is safe for the littlest of tummies, just as effective for big time tummy issues. Just say no to pink slime. Get DigestZen, keep it in your medicine cabinet, and have happy tummies. Toss out crusty pink bottles with a menthol flavor. If you are looking to try it out, or try a new oil that I mentioned, please order it from me here: http://www.mydoterra.com/tinygreenelephants/ I love taking the time to share about oils and help other people, because it’s just life changing. Don’t buy oils from grocery stores, they are not certified pure and have fillers in them meaning they are not the pure oils and will not have the same healing effects. Most of the oils I mentioned in this post you will find under Oil Blends, some in single oils. Check out the toothpaste, but that will take another post. 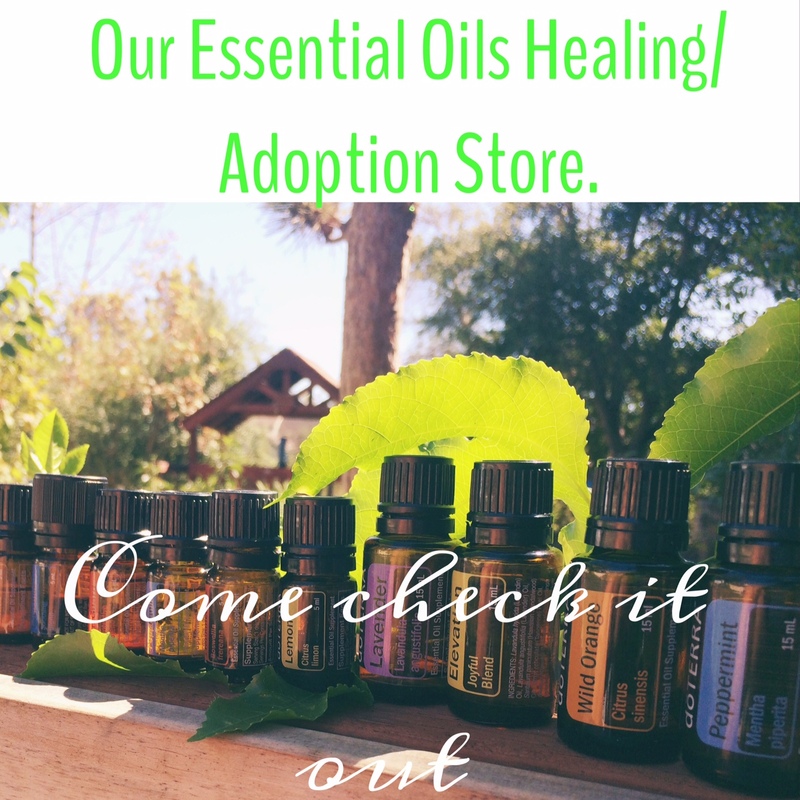 I have been helping adoptive families get started with oils to help fund their adoptions, and it’s been amazing. They do so well and it helps their children come home, and what a better thing to help people find; health and moods and peace and sleep and healing, and kids doing well in school. If you are interested, I would love to help you, I can’t say enough good things about doTerra, an incredible company, generous and caring. If you are wanting to dive into oils, but aren’t sure where to start, there is a kit I recommend called the Family Physician Kit. (Look in kits, third one down) Small 5mL bottles of some of the best, most potent and diversely usable oils. This pack is amazing. A great introduction to oils, once you start using them, you can’t stop. If you’re looking for a reallllly good deal lots of good with your purchasing power, message me about this kit. I’ve had lots of friends get this one recently because you save so much money. These are the big bottles, just for the Frankincense and diffuser alone it would be worth it. How powerful that our kids will be asking for the oil of plants when they are sick, their immunities so much stronger as we avoid bigger issues. I hope the same for your family and hope you will take the time to order. It is a double feel good purchase because it is a way we fund our adoption while we share the good of oils. Plus, just for being here and for taking the time to educate yourself on natural health and healing for you and your family, I am going to give you a gift. Leave me a comment about which oil or oil kit you would love most and for what, and I’ll pick two people to send a Wild Sweet Orange, which is definitely my favorite scent! Just leave a comment below and you’re entered for some free oils! Love to you all, I care about each of you. I’d like to try lavender to help my daughter sleep better. I’d also like to try breathe for all the icky colds we keep bringing home from preschool. Check out Serenity for sleep, although many people use lavender with great success, too! Breathe is a miracle oil! I love your blog and would love to try this thanks for being so generous.. I teach 7th grade English, Reading & History, and I’m wondering if I could diffuse an oil in my classroom to help the kids be calm and focused. The majority of my students are fabulous, but there are a few that can be challenging. Which oil would you recommend, and how would you suggest diffusing it? I can’t tell you how many times I’ve had this conversation! My mom and many of my friends are (and I used to be) teachers. One diffuses OnGuard in her classroom during cold and flu season so keep everyone healthy. 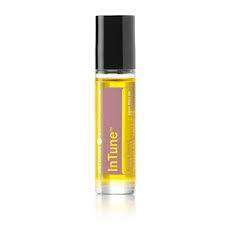 I think diffusing InTune would be a great idea, I would do it. Andrew and I think it smells like a fresh wind blowing up in the mountains in a log cabin. If you try it, let me know! Would love to hear. Digestzen for my boy’s tummy. That would be awesome. I had to use it today, so thankful for it. It felt like throwing water on a fire. Thanks for the post, Amy! I’m seriously considering buying the Breathe or Serenity oils. I think they would help a lot around our house. I’ll check out the website. Thank you! 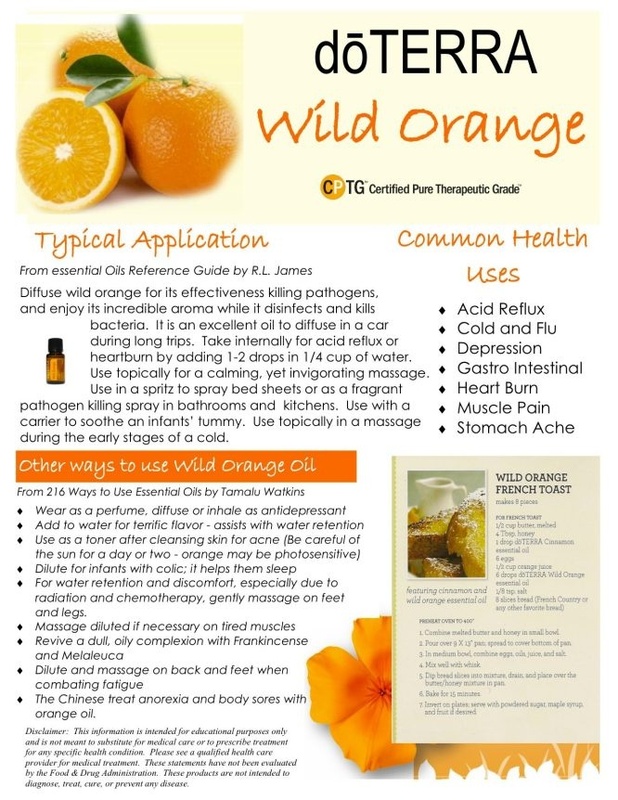 Wild Sweet Orange sounds amazing. Thanks for all the suggestions–it can seem overwhelming. Happy Thanksgiving! It can seem that way, but once you start using them, you find your favorites pretty quick because they are so potent! I hope you find your special ones, soon! I’ll message you my doTerra mood chart to help you. Why should we live just ‘surviving’ dealing with everyone’s craziness, when we could have so much peace, amiright!? Love this post! So many good points. 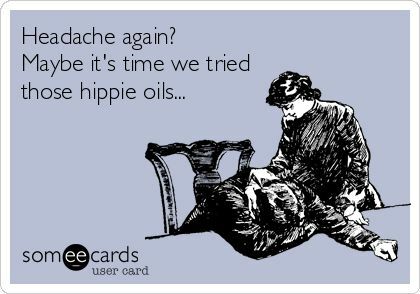 I find I am having to retrain myself to go to the oils first before the “old medicine cabinet”. My favorite would be On Guard. Both my husband and the girls were coming down with something but thankfully we were able to keep it from fully taking over our house. Actually Kelly, me too! It can be hard to break bad habits, and that’s why I love that we are raising our kids using them. I would love to try intune on my son. You’re so inspiring Amy! I’m dying to try some oils!!! I’m so gonna buy the one for headaches!!! Also, do you think lavender would be good for eczema? Hi beautiful! Yes, I am glad you are getting the headache one, so good. You’ll have to come over soon and try out my oils! Hello! I love reading about your family and sharing the amazing ways you’ve been blessed with friends. I’d love the balance oil. My husband has dealt with anxiety his entire adult life and I’d love something that could instantly reduce his stress. Thanks and happy thanksgiving! Hi Angela! I am glad you are thinking about using oils for your husband. I know you would love to see him freed up form this. Send me your email address so I can send you so more info, and I have a chart that show different moods and which oils would be best to help him. I would love to try Balance for my anxiety! Wouldn’t that be something if it was the one thing that actually helped? Yes Kelly! I would love for you to! Serenity, Elevation, Lavender, Balance and Frankincense are all BIG anxiety busters. It’s not just temporary, but actually affect your brain, which then helps and teaches you to calm and relax, and for use we started doing more calming things in our lives like yoga and walks ALL stemming from the oils because the calm and peace we felt was so incredible that we knew it was not and option any more but the way of life we all needed to have. I pray the same for you my friend. You deserve it and more. Mommy brain–I hear that! Try it and tell me what you think! Good! I am so glad for you! Serenity and Elevation are also good for anxiety, and OnGuard helps prevents colds. I believe InTune might help my general feeling. I’ve had constant headpain for nearly 10 years; emotional and mental tension build up due to that. Thank you for your post!! Natalie! That breaks my heart! So there is this oil called Deep Blue for deep and chronic (meaning the body is not healing itself) muscle pain, and the very first oil is one specifically chosen to calm and relax the person bodily and mentally because living with a chronic pain causes stress in the entire body, and effects you mentally. I am going to send you a chart that may help you, my prayer is that you would find healing…crazier things have happened 🙂 I mean, that one man snored for 15 years, so maybe there is hope for 10 years of headpain. It’s a pretty amazing kit. My friend is an accountant and did all the math and the Home Essentials kit is seriously the best savings wise. I would love to have my husband try ‘Breathe’ to ease his snoring and we both get a good night’s sleep! Let me know your experience! Aww, Trish I always love hearing from you. I love your life and how God uses each day of it one His good purposes. Oh man, I so want you to try oils on him. How it would change his life. Praise the Lord for his adoption. Let’s stay in touch about this, and for that young missionary couple; oils helps adoptive families in big ways. Absolutely! I always love your updates, and I am so grateful for your blog! Thank you for sharing your life and adventures with all of us. 🙂 If you want more info on what God’s doing here in Mexico, check out my blog at teachingtrish.blogspot.com. I think I’m gonna try to get some oils for them as a Christmas present. I’ll let you know if and how it works out! Thanks again for sharing! Would love to dive in sounds amazing. All of them. I would love to have the Family Physician Kit! Thank you Amy for sharing more information on the oils. I have been looking into oils since I first read about them on your site. I was a little overwhelmed trying to decide which oils were best for my family and I, but it seems like a kit would be the way to go. Could you explain a few things in another post as well? For some of the oils, it says to use a carrier oil to apply. Do the kits come with a carrier oil as well? How do you know how to use each oil in the kits? Does it come with instructions? 🙂 As far as which specific oil I am interested in, there are a few. (Although, there are many which sound very helpful!) I have been fighting metastatic breast cancer for over 4 years now. I have severe neuropathy from the chemo, so the orange oil sounds fabulous to put on my legs and feet. There is a lot of anxiety and stress around my house, especially once a month when I go in for my chemo treatments, and when we are waiting for the results from the latest scans. So, Lavender oil would be great to diffuse in the house. And since my immune system has taken such a beating, the On Guard is something I need to try as well. SUCH a good question! So–for me personally, I don’t use any carrier oils for me OR my kids when we use oils. We don’t think they are necessary and when we NEED oils, we usually need them fast. That said, for people with sensitive skin, or babies, it is recommended to start with a carrier oil to be safe. DoTerra sells on on their site, fractionated coconut oil, meaning the fats are not present and it is in liquid form. So, it doesn’t come with instructions, but it’s so easy, it’s fool proof, I promise 🙂 For most of the oils, it just needs contact with your skin. As you begin using them, you will find how and where to use them best for your body–it’s a joy. I also sometimes find cool tips and tricks in pinterest, I write ‘doTerra’ and the name of the oil and i’ll find 100 more uses to the oils I already have, it’s so fun and saves us lots of money because we don’t have to buy new products for things. Oh my, yes, I can’t even imagine the stress you are under with chemo. I wish for you to try all these oils and that they would aid you on your path of healing and restoration. Thank you for your comment and for sharing your questions and story with me. I am so happy you did and will be praying for you tonight. I’d love to use essential oils more but it always seems overwhelming trying to figure out which ones to use, which is why I like the sound of these blends. I have a chronic illness called M.E. and maybe they could help with some of my symptoms. The one I’d most like to try right now would be InTune as I’m having a lot of cognitive difficulty & maybe also Balance for anxiety and frustration. Look under protocols, there is some good info. If you have any questions about it, email me. “Protective Blend” is OnGuard, etc. Thank you for your email, my prayer is that you would find peace and healing through using essential oils. Thank you so much for all this great information! We will be traveling to China soon for our daughter and could use so many of these!! Blessings to you on the next chapter of your life! Every time I read your posts I add another oil to my ‘wish list’! I am trying to put aside a little bit of money every payday to save up to purchase the kit with a diffuser. Currently, the only oils we have in our house are OnGuard and Peppermint, which we love. I would love the ability to diffuse them and also would love to try all of the other oils you talk about. Go girl, you can do it. Once you have a whole collection of oils and a diffuser, oh my goodness, life is GOOD! Let me know how it works out for you. That enrollment kit is amazing. I would like to try them all! In tune maybe the most for my two kids because they sometimes have a hard time concentrating and calming their brains. Past tense for my husbands headaches, balance for me. Haha the list goes on. Ohhhh yes. Start there and you can always add on. That’s what we do. Have you thought about getting an enrollment? It’s one cost, then all your oils are 25% off. It’s a great deal, super helpful. I would love to try the oils for ADHD and teenage acne! My youngest daughter has an active,creative mind but sometimes has trouble focusing in school. Would love to try oils for her! And my daily headaches could use a little help also. I stay away from meds! Thanks for all the information. I am ready to give the oils a try. Yes, that is why I like using oils for focus, their creativity and personalities remain intact, but they can focus, such a gift. Enjoy, please let me know how you like them! That was a great little primer on some oils. Hopefully you will write about some of the others too. The orange would be my favorite scent too. 🙂 Thanks! Great, I plan to, thanks! We would love the family essential kits! This would be our first time using them. I have been doing a little research and love that they are natural! Does each kit or separate bottle give you information as how to apply it or the best use? I get confused a lot on those. No need to be confused, they are the easiest things to use, all they need is access to your skin. They are instantly absorbed into the blood stream. That said, sometimes I find more tips in pinterest which is fun to learn more and more uses with each oil! I got my first 2 (Breathe and Serenity) after learning about them here. Saving up for more. Baby is on the way (due in a week!) 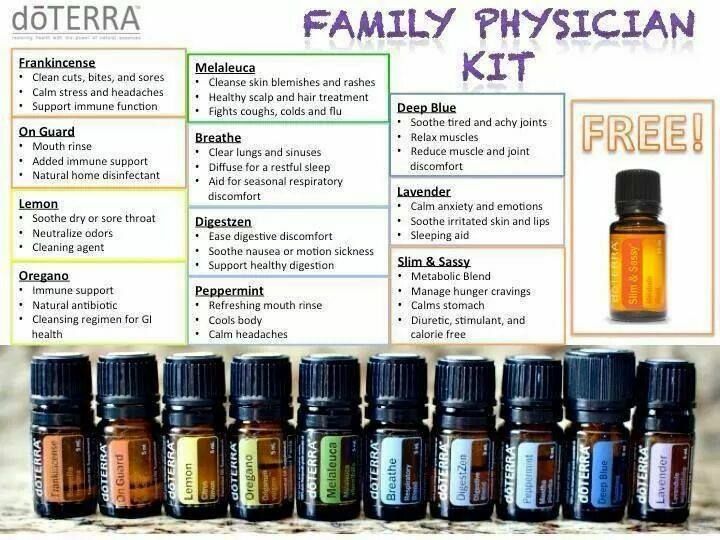 and I’d love to collect all of the oils in the Family Physician Kit. Don’t have the money to buy the kit all at once, but I’m building up to it! I need to try the Balance. Like really, really need to try it. Feeling as low down as I can be. If I get anymore down… I don’t even want to think about it. Allergies: Tri-ease, they even come in a gel cap! People swear by them 🙂 it’s a mix of peppermint, lavender and lemon. Upset Tummy: DigestZen, saved me today! 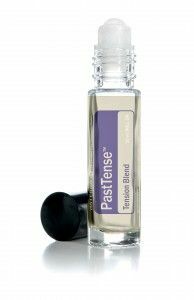 I would love to try the PastTense, I got lots of headaches and my back and shoulders are so tense and achy…might just have to buy some and give it a try! Please do and let me know! I would love to try the Helichrysum oil for sinus headaches. this must be a bad year for sinus headaches because I have been getting them daily…. I live in Buffalo, NY where cold, snowy days are a daily occurrence. It would be awesome to have an oil that would get rid of them opposed to a medication. I would also love to try some of the oils on my children you have mentioned in your previous posts…. specifically before homework time. Maybe one to promote patience and decrease frustration?! I am willing to try anything that makes homework time more pleasant! Thanks for the opportunity to win one to try. That would be amazing. Yes for the homework help, InTune and Elevation work wonders for homework time. 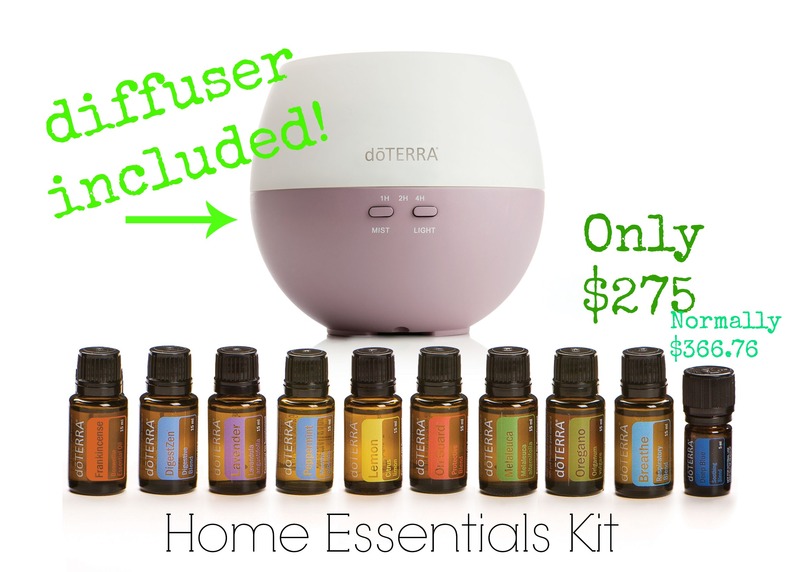 Do you have a diffuser, if you diffuse oils everyone in the house will be experiencing them! Balance is a big one for mood swings, too. Lots of good, effective options! I’ve just begun to dabble in oils!! I love all the extra info! I would love to get the Deep Blue oil for my mother. She suffers every day from Fibromyalgia and it would be wonderful to see her find some relief! I recently ordered Clary Calm and love it!! I love your blog and I’d love to try the oil. You are tempting me sooo much. Maybe I’ll purchase with Christmas money from family. Thanks for hosting a giveaway! SUCH great advice! Crazy about the prescription drugs. We are in the middle of an adoption (with 3 littles already at home) and it can be hard for me to swallow the price sometimes of oils but always SO worth it and thankful I can give this gift to my kids. Thanks for the article! Past Tense would probably be super beneficial to me. I don’t have kids or anything at this point in my life but I am definitely no stranger to headaches! I used to get them almost daily, as in I’d wake up with a headache- no way to start your day! But since realizing that my pillow was super crappy & the source of my pain problems I have them far less frequently but when I do they don’t like to go away quickly and can stick around for the whole day sometimes into the next- even taking OTC medications doesn’t provide much relief! An oil that seems to work almost instantly sounds like such sweet relief & I don’t even currently have a headache! Hope you all had a wonderful Thanksgiving celebrating love, family & having each other!! i would try the lavender one! The most popular and diverse oil! Great post, Amy! I am going to try PastTense, Elevation, and Balance and pass them to a couple friends plagued with headaches. Thank you! That’s awesome, Bonnie! Those are some of the very best! We miss you! I purchased my first few oils (ever!) just last week through your link! I love them so far and now want the diffuser! I love all of your posts – you are inspiring! My hubby has terrible sinus headaches. Any recommendations? Yes, Helichrysum oil in boiling water, breathing in the steam will help. First thing that has ever helped my husband’s headaches! Thanks for the tips on headaches! Past Tense sounds great, would love to check that one out sometime. Thanks for sharing so much helpful information about essential oils! I was recently given Serenity by my sister-in-law to help with sleep and anxiety, and I LOVE it!! I have slept better and now use it every night. I would love to try some other ones, but it isn’t in the budget right now. My husband and I are waiting for travel dates to spend 6-8 weeks in Poland to complete our adoption of our 18-month-old, soon-to-be son! First on my list of ones I am saving for are DigestZen (because I know he will be adjusting to new foods once we are home and I foresee tummy troubles) and Breathe (because I imagine colds will come hand-in-hand with all of our upcoming travel). If you have any other recommendations for maybe 1-3 starter ones that would be helpful with a new little one, I’d really appreciate it! Thanks so much! I think I would like to try DigestZen. 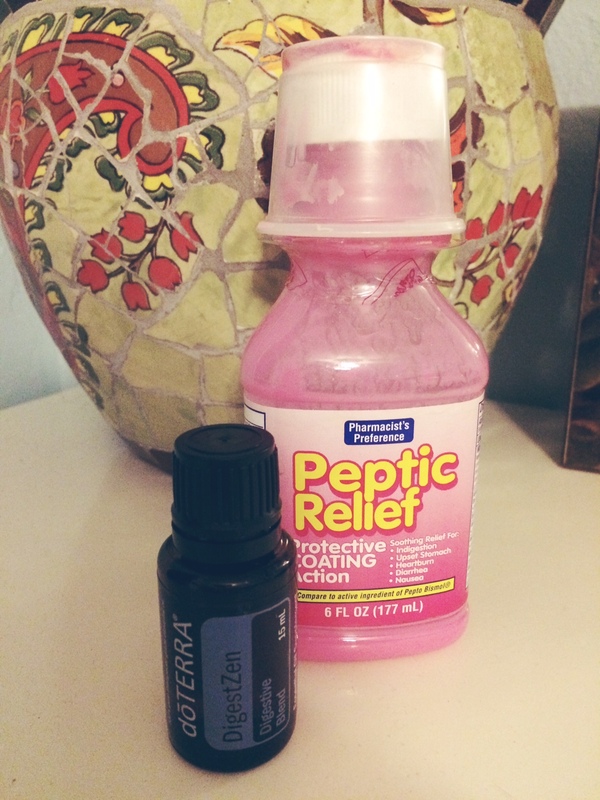 My 10-month-old daughter still struggles with reflux, and I think this could be helpful for her! Amy. Thanks so much for your help. I got the Home Essential Kit on its’s way, as I type this. I cannot wait to share these oils with my daughter. Breathe & Frankincense are the only two I have used to date. Frankincense is awesome for wound care. Love the instant effect Breathe has. Will be sharing effects with my friends here in Canada. Love this post and your blog! I started trying out oils from your post awhile back and we are obsessed! I think I definitely need to add In Tune to our collection. Also, how do I go about getting the Home Essentials kit?? Thanks!! 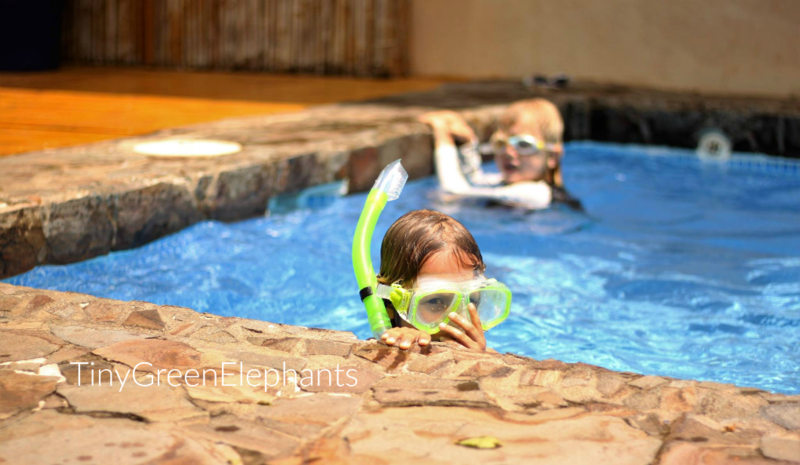 Love this post and love your blog! You got us started on oils with your post awhile back, and now I am obsessed! I think you’ve convinced me to take the plunge on in tune 🙂 Also, how do I go about getting one of those amazing Home Essentials kits? I’d love DigestZen for my partner who has a near constant upset digestive system of unknown origin! It is so hard to choose! We have a kiddo with Asthma, I am a head ache sufferer and my husband’s family all struggle with digestion issues! They all sound great. LOVE on guard. The flu swept through the family over Thanksgiving and we didn’t get it! So very thankful for my kids not having to go through that! I’d like to try the lavender for G’s light eczema. I’ve been dabbling with the other oils you’ve introduced me to. There are a few I want to try…DigestZen, Balance and InTune. Digest for me and my husband and the other two for my crazy 7 year old twin boys! I am going to place an order tonight. I think I may try the big kit. 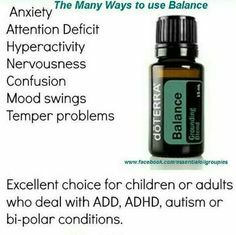 Right now Breath and OnGuard for winter colds, Balance for Christmas crazy 7 year old twin boys and mama! DigestZen for my hubby, he loves Rich foods this time of the year. I just ordered the family physician’s kit. It arrived today and I immediately put lavendar on the burn on my foot. Hopefully it helps it heal fast! Just reading about the benefits of orange oils gave me a beautiful smell sensation, like being in a beautiful garden with orange trees in blossom. Am I the only one who dreams smells ? Hi! I know you’re already done with the give away but I still wanted to share! The first oils I tried were breathe and serenity. I go back and forth between day and night shift so I frequently need something to help me sleep. I loooove serenity! It works better than melatonin and helps me fall asleep and stay asleep! So thank you for blogging about them, I’m so glad I tried them!